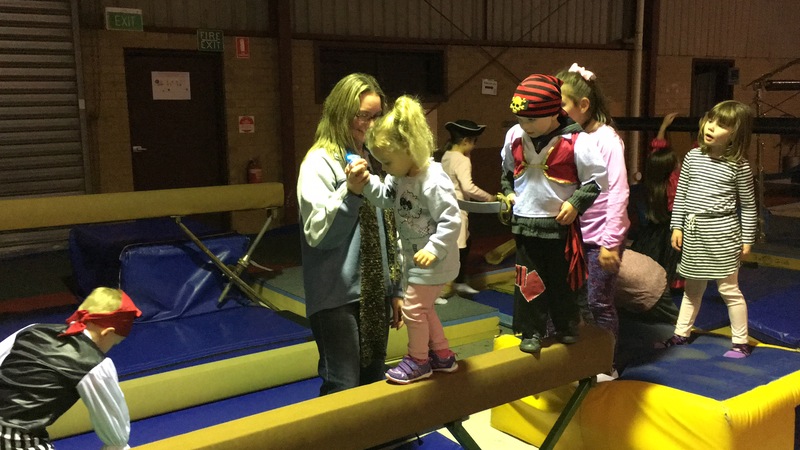 We are now taking bookings for all Gymnastic classes in Term 2 2019. Jumping Joey classes for children 2 to 5 years on Tuesday, Wednesday, Thursday and Saturday. “Whirling Wombat” classes for children 4 to 5 years on Monday, Tuesday, Thursday and Saturday. 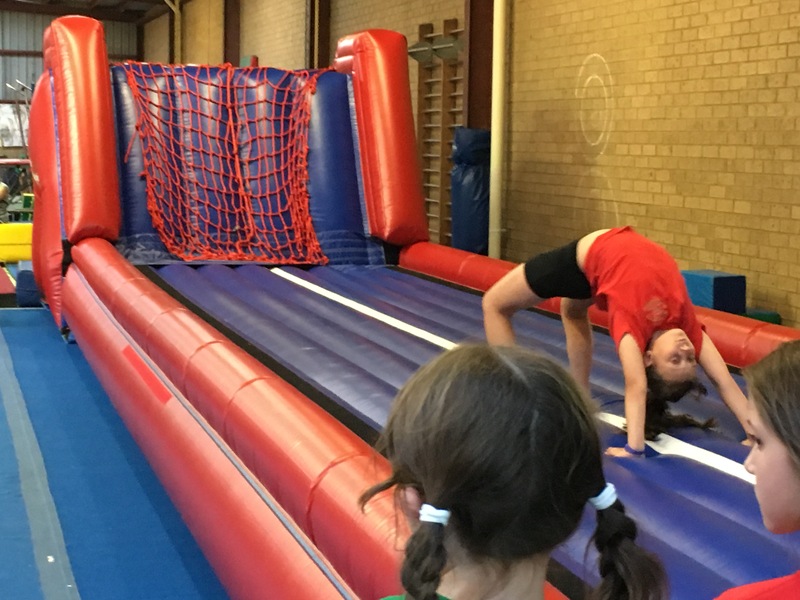 OUR 2019 CLASSES ARE NOW UP AND RUNNING BUT THERE ARE STILL PLACES AVAILABLE FOR CHILDREN INTERESTED IN TRYING GYMNASTICS. Are you looking for a sport for children 5 and under. Why not try gymnastics? We offer a FREE “Come and Try” class so why not give it a go. Classes are structured and and activities are based on these themes and can include dress ups. These classes are parent assisted and run in the morning. 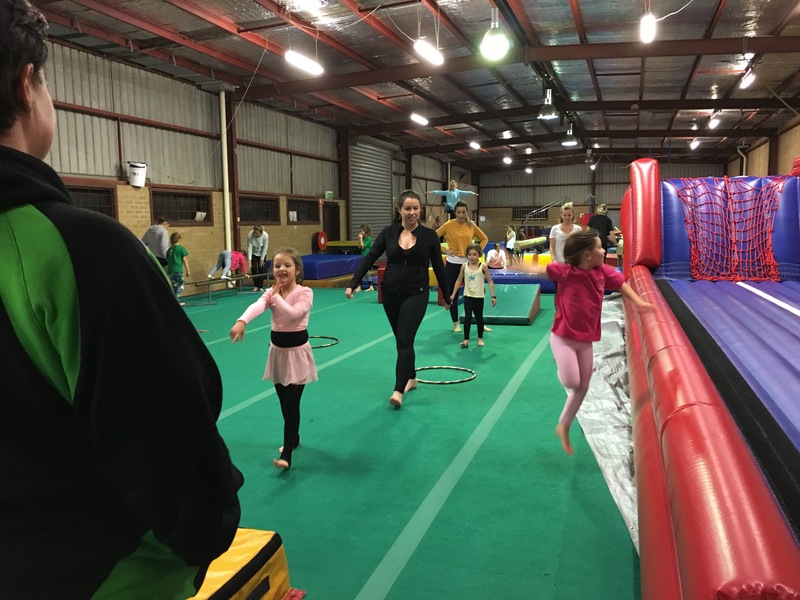 We also run “Whirling Wombat ” classes specifically for 4 and 5 years old in kindergarten and Prep. 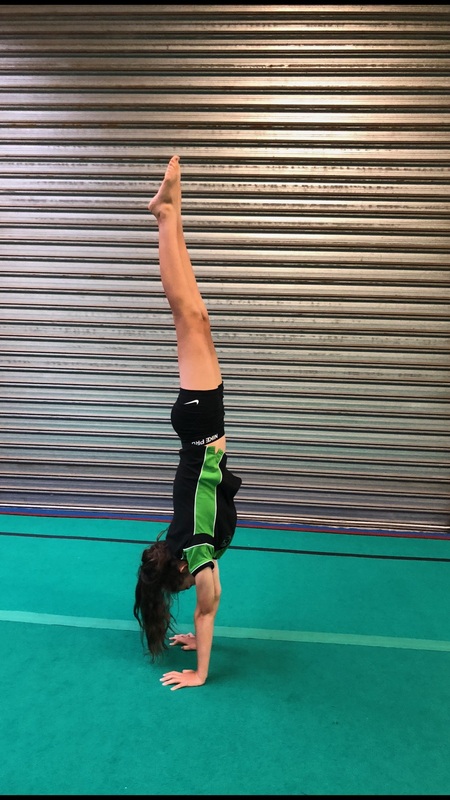 We are now taking bookings for all Gymnastic classes in Term 1 2019. 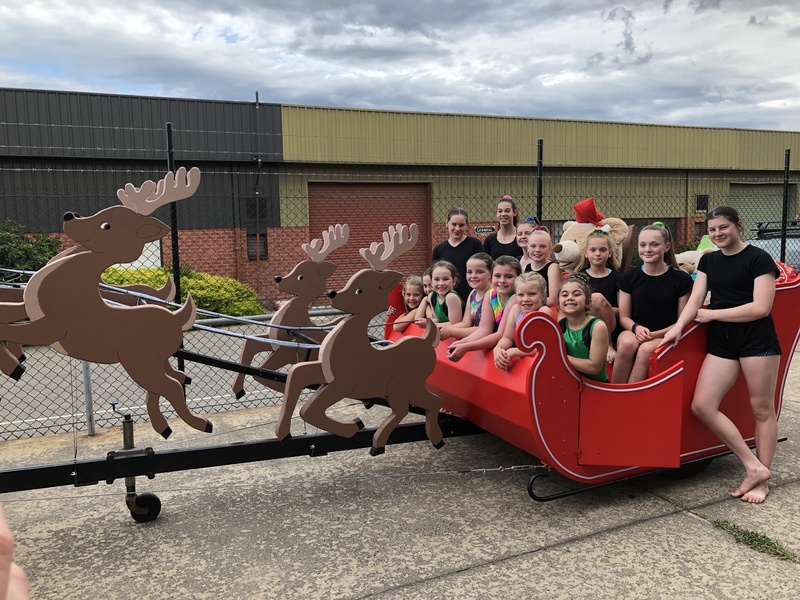 Wishing you all a wonderful Christmas and a safe and happy New Year from all of us at Sunbury Gymnastic College. Hope you all enjoy the holidays and we hope to see you all back next year. Classes resume on Tuesday 29th January. Please make sure you book into next year’s classes ASAP to be assured of a place.